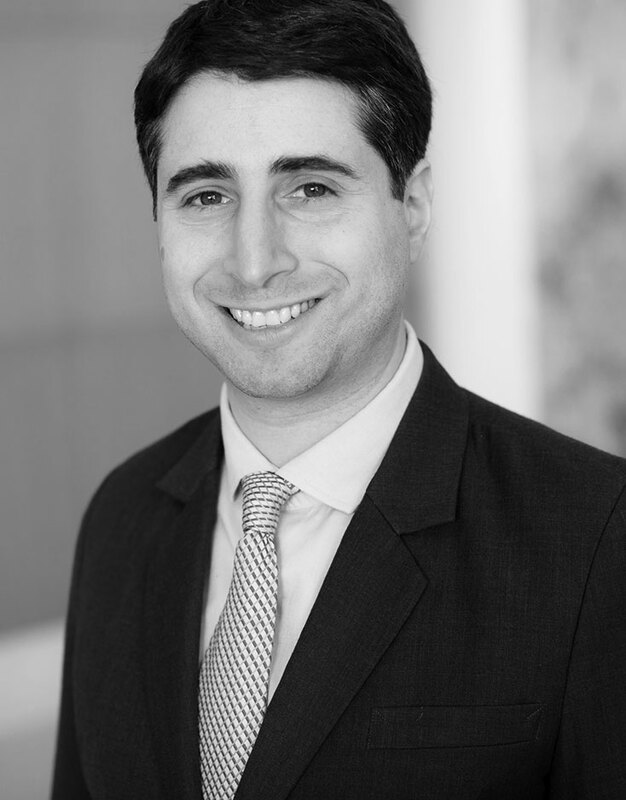 Yossef Blum, MD, is a board-certified orthopedic surgeon with a focus in primary and revision hip and knee replacement, as well the nonsurgical management of hip and knee arthritis. He specializes in less-invasive techniques, blood conserving options, advanced pain management, custom joint replacement, and partial knee replacement. Dr. Blum currently serves as Assistant Clinical Director of the Joint Replacement Center. Dr. Blum received his B.A. at Yeshiva University, where he was class valedictorian. Dr. Blum received his medical degree from the University of Pennsylvania School of Medicine. He completed his residency training in orthopedic surgery at Montefiore and a fellowship at the Hospital for Special Surgery with a focus on knee and hip replacement. In addition to presenting his findings at national meetings, Dr. Blum has authored several papers and chapters on his specialty. He is a fellow member of the American Academy of Orthopedic Surgeons (AAOS), a fellow member of the American Association of Hip and Knee Surgeons (AAHKS), and a member of the Eastern Orthopedic Association (EOA). He speaks Spanish and Hebrew fluently.